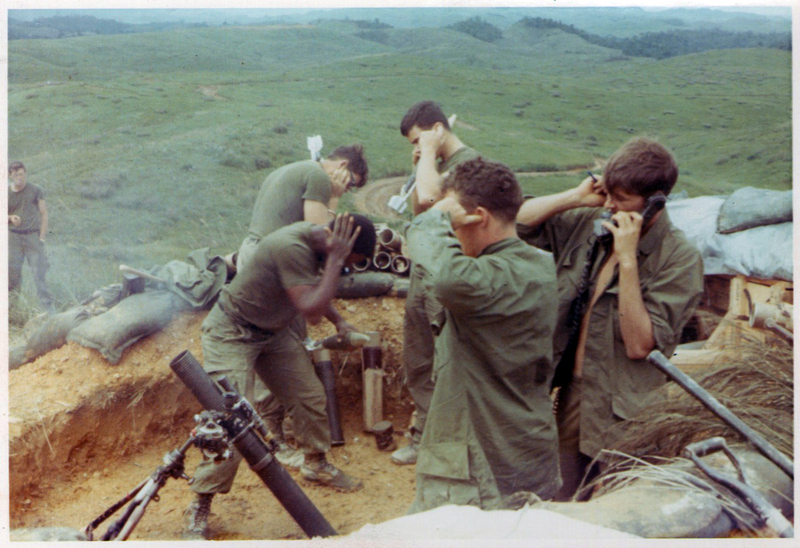 American Communion Director-Producer Beatrice Jauregui has a photo caption from one of our Vietnam war veterans, Ken Bruce, published as part of a collaborative visual essay titled Soldier Exposures and Technical Publics. Meanwhile, the American Communion team is continuing to film with veterans and their families, and beginning to move into the editing stages. We will have more selected scenes available soon, and are also in the early stages of planning some collaborations and fund-raising activities.